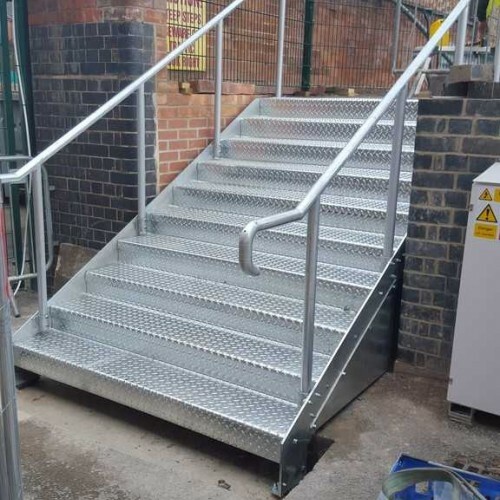 DioMet manufacture a wide variety of metal stairs which can either be supplied in kit form for DIY self-assembly or professionally installed. 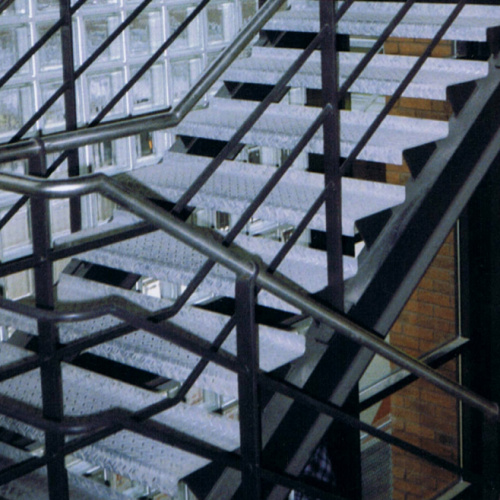 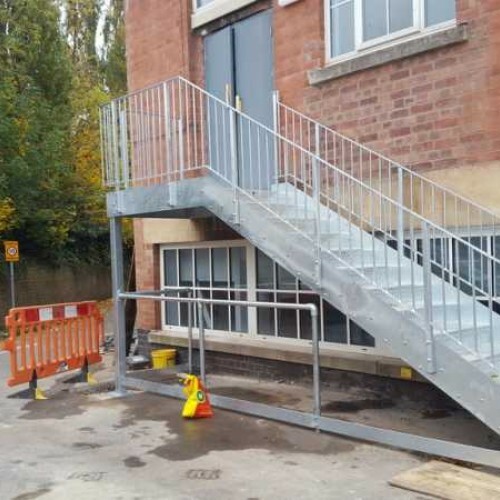 A basic external stair will be hot dip galvanized for a maintenance free, weatherproof finish. 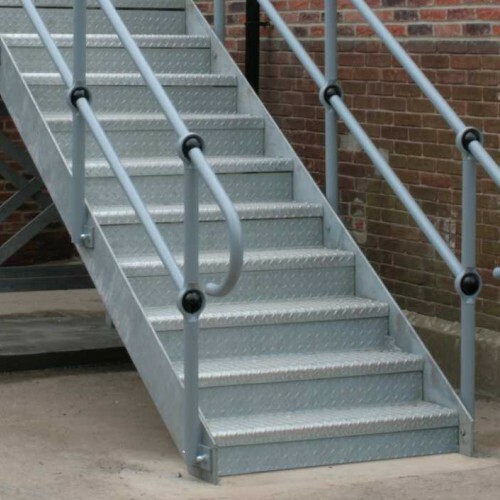 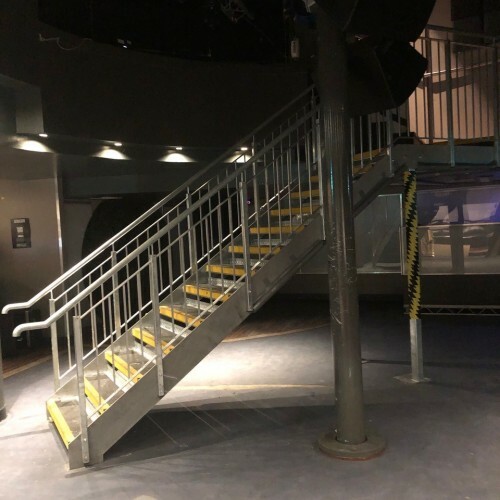 We are pleased to offer guide pricing as per this listing however in reality most staircases are job-specific so please Contact us for a bespoke made to measure quotation. 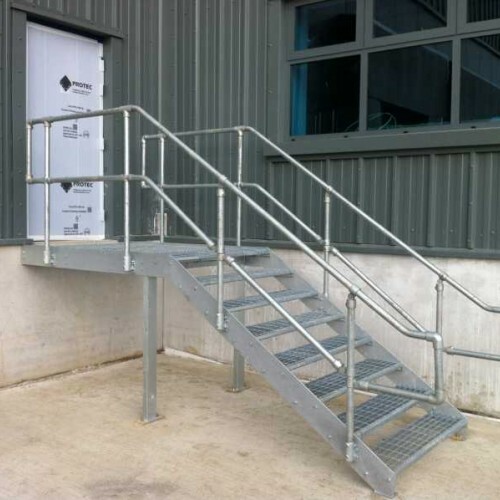 Prices based on 1metre wide staircase / landing with a basic key-clamp style handrail system. 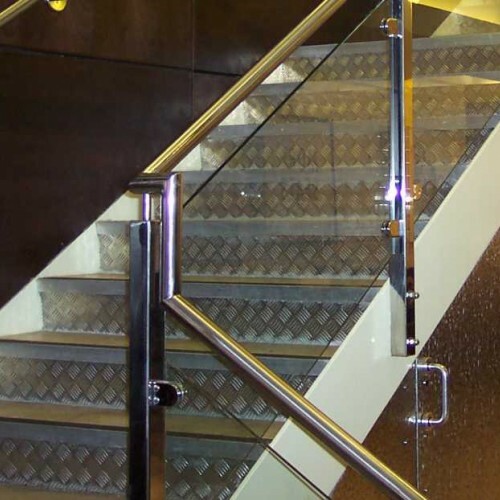 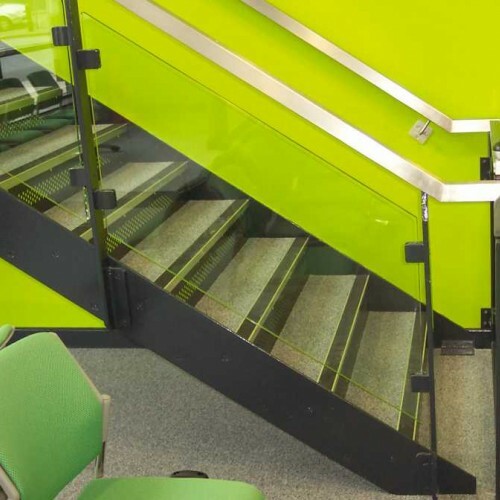 Infill bar or glass balustrades can be supplied at an additional cost. 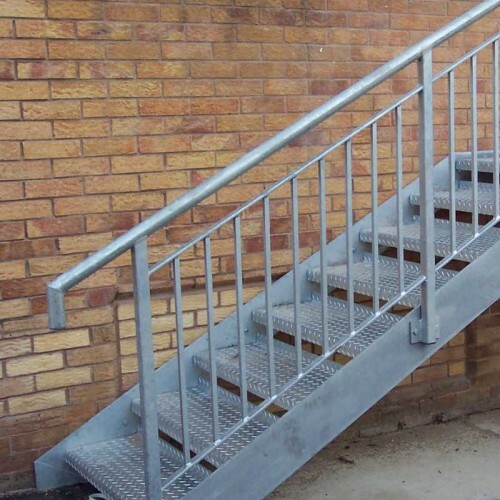 Our steel staircase systems are supplied in kit form and are simple to assemble. 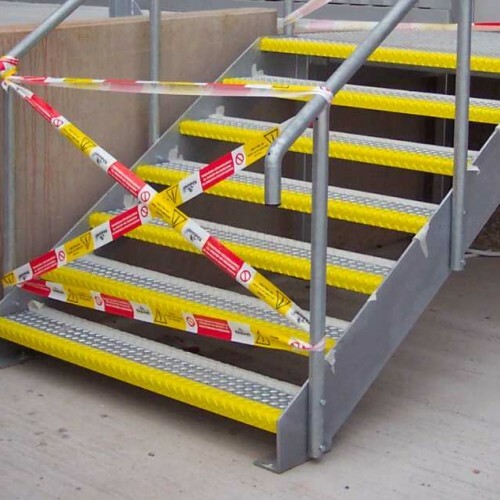 Installation should only be made by a competent tradesman.